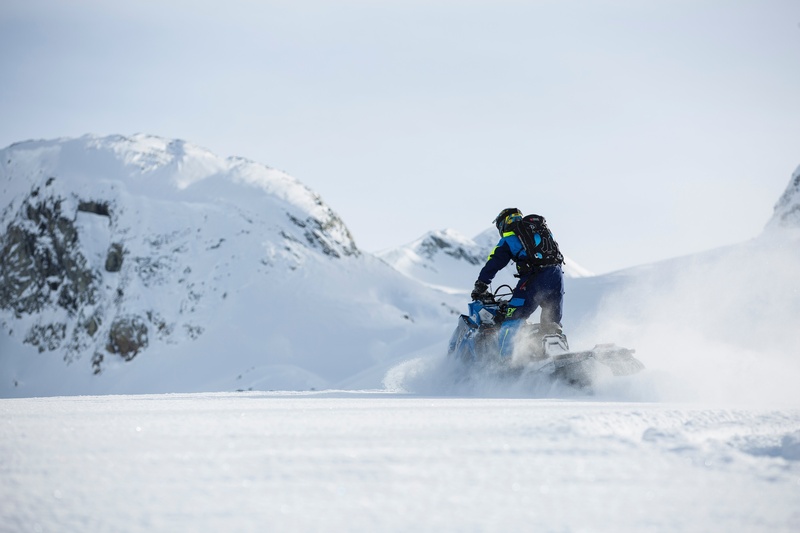 May to September is peak season in Alaska, when the days are longest and the temperatures are warmest, making it the best time to enjoy a multitude of outdoor activities. For those seeking a short land-based stay whilst in the northern-most American state, take the opportunity to stay at one of the most remote and luxurious lodges in Alaska. Reachable only by air, Ultima Thule is located in the heart of Wrangell St. Elias National Park, which provides access to some of Alaska's most spectacular wilderness and the largest area of protected land in the world – almost the same size as Switzerland. Ultima Thule is a luxurious, family-run lodge composed of five guest cabins accommodating a maximum of 12 guests. Bearskin rugs, plush sofas and plump cushions adorn each cabin, inviting guests to sink in at the end of a day of explorations. Jaw-dropping mountains and crystalline glaciers surround this remote haven, where adventures are plentiful and every day is completely unique. 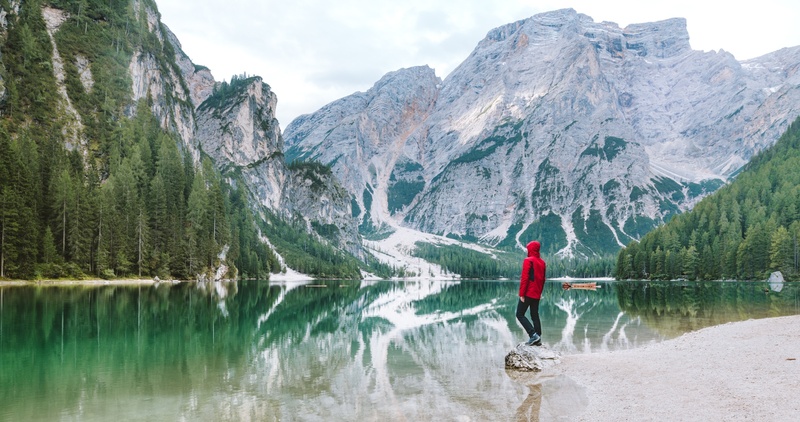 Excursions into the wilderness include flight safaris, kayaking, fishing, sledging on glaciers and tucking into picnics in isolated mountain hideaway spots. Alaska has so much more to offer, and adventure is around every bend in this incredible charter destination. Take a trip to Mendenhall Glacier to discover the incredible ice caves that lie beneath the ground. Enter the partially hollow Mendenhall glacier by kayak, and then ice climb over the glacier to uncover the otherworldly naturally azure lit caves with a guide, who will explain how these caves have come into being over hundreds of years. Venture to the incredible Denali National Park and Preserve, a rugged patch of jagged peaks, lush forest and mirrored lakes, to attempt the gravity-defying hike up Mount Denali. The pinnacle of Alaska, the United States, and North America at 20,237 feet above sea level, Mount Denali is a statement climb for any eager mountaineer. The standard route in recent years is the West Buttress Route, a 16-mile route with over 12,000 feet of elevation gain. 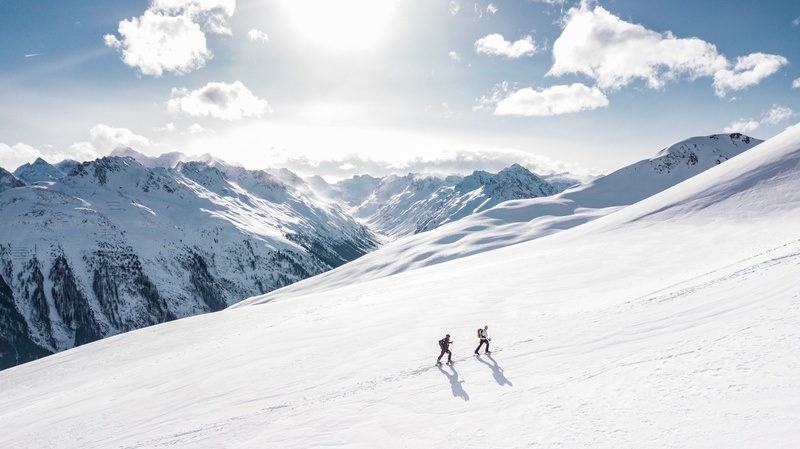 Climbers should be in excellent physical condition, and aware that they will be spending up to three weeks in incredibly harsh and extreme conditions. Be warned – this climb is only for the brave and prepared. 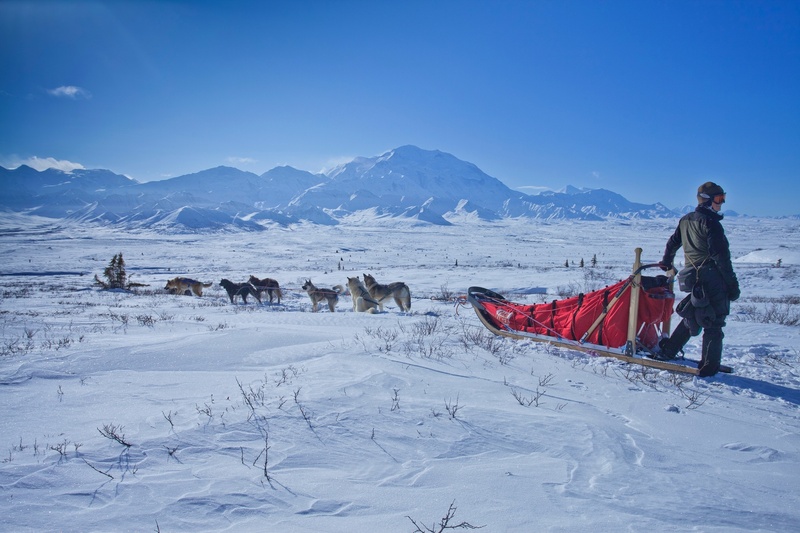 Denali National Park and Preserve also has slightly less extreme activities to partake in; from guided hiking and kayaking on mirrored glacier lakes to skiing or snowboarding down the snowy sides of the Alsakan mountain range and even trying your hand at dog-sledging. 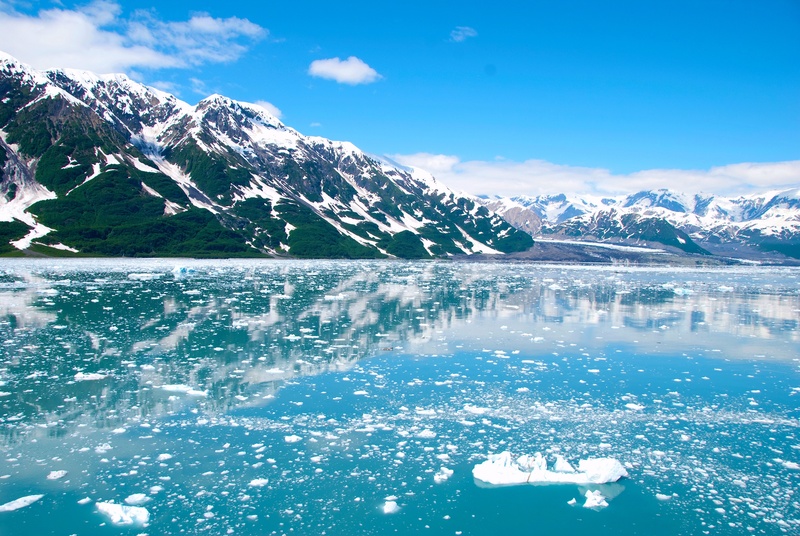 Another fantastic Alaskan opportunity along your charter is the chance to go flightseeing – going up in either a small helicopter or seaplane across the mountain range and skimming across the lakes to see some of the most spectacular views of Alaska’s best scenery. 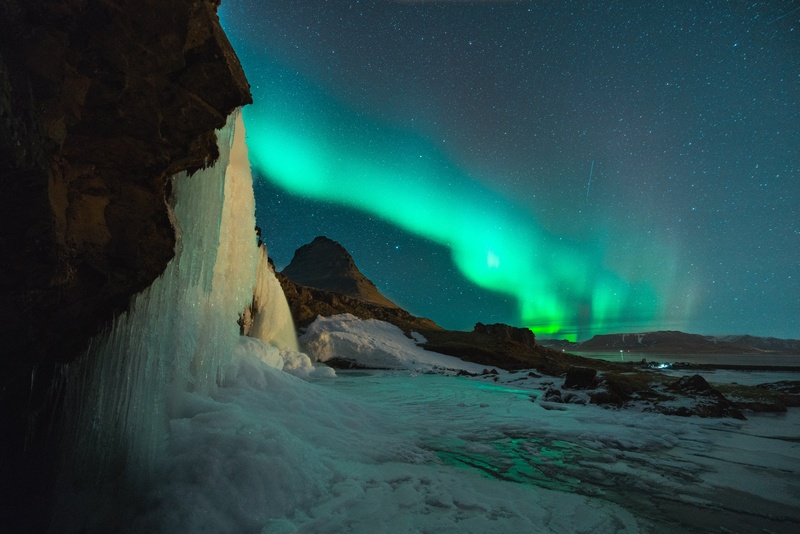 The wildlife is certainly not to be missed either in this colder climate – from the heated luxury of your superyacht you can watch whales diving and surfacing, the bobbing heads of seals and sea lions and the incredibly cute hand-holding sea-otters. On land, there are some incredible and rarely-sighted species to keep an eye out for on your travels; arctic foxes frolicking in the snow, majestic golden eagles circling the mountain tops, huge brown and grizzly bears fishing for salmon in the spring and the fantastically impressive caribou and moose treading the flowered plains of Alaska. 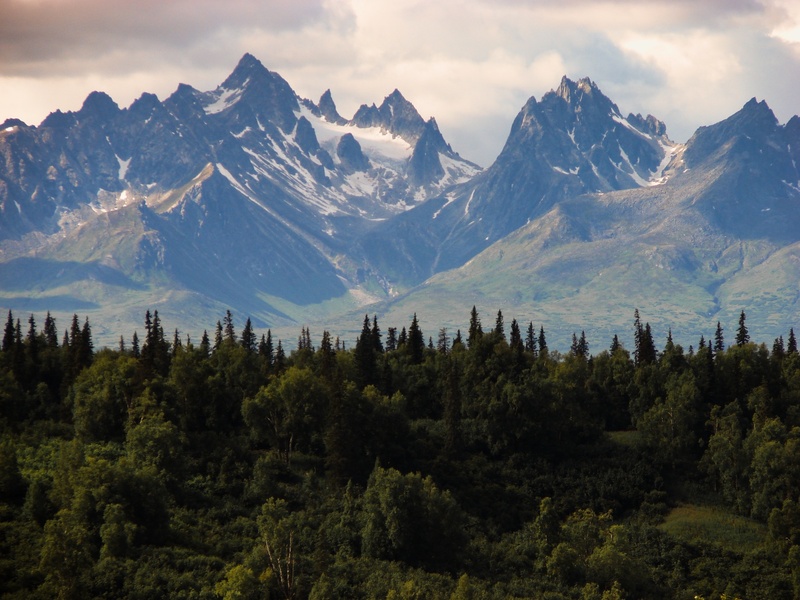 From holding your breath as you watch a grizzly lumber up a mountainside, to gasping with delight at the incredible views that break through the fir trees as you approach a glacial lake lined with mountains, Alaska is guaranteed to take your breath away. 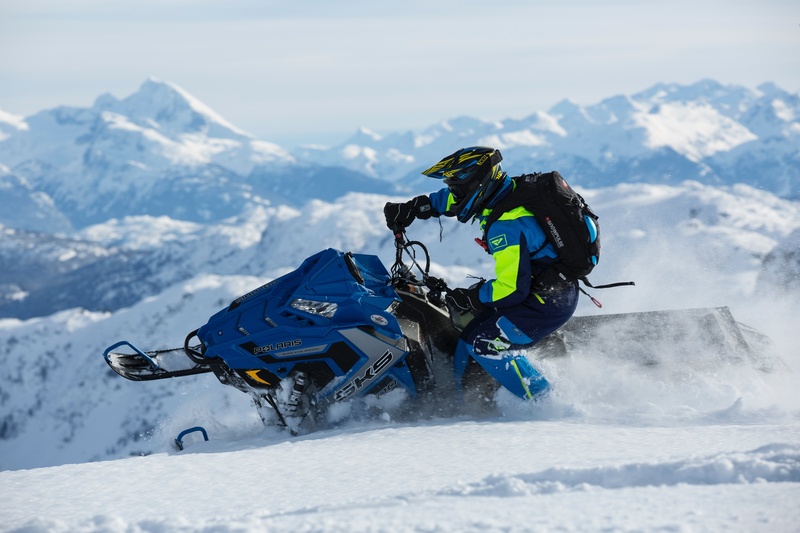 An incredible space when adventure and wonder come hand in hand, Alaska is most definitely a charter destination which should be on your 2019 bucket list of adventures. Discover more stand-out charter destinations in our Destination Guides here.